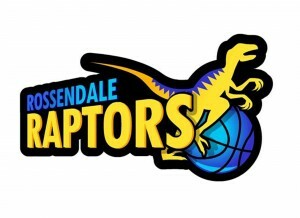 We actively promote opportunities to play basketball in the Lancashire Area. We wish to grow our sport and give as many people as possible the chance to play. We have partnered with clubs and organisations around the region who deliver a variety of participation opportunities for players of all ages and abilities. 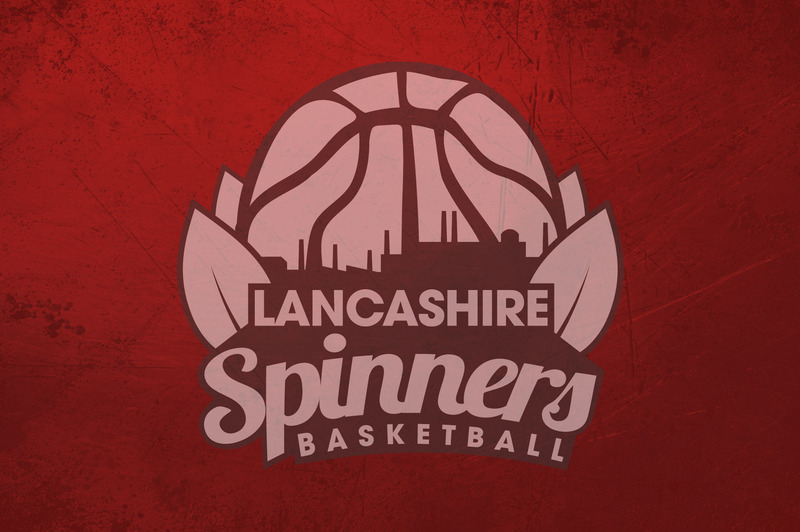 If you have any questions about any of these sessions please contact john.lindsay@lancashirespinners.org.uk.